You may qualify for coverage that starts in 2018 if you have experienced a qualifying event in the past 60 days. Stride is only be displaying 2019 plans during Open Enrollment Period (11/01/2018-12/15/2018) but you can absolutely still enroll in a 2018 plan. CALIFORNIA residents who have a qualifying event during Open Enrollment Period and need coverage for the remainder of 2018 can shop for plans on our website. 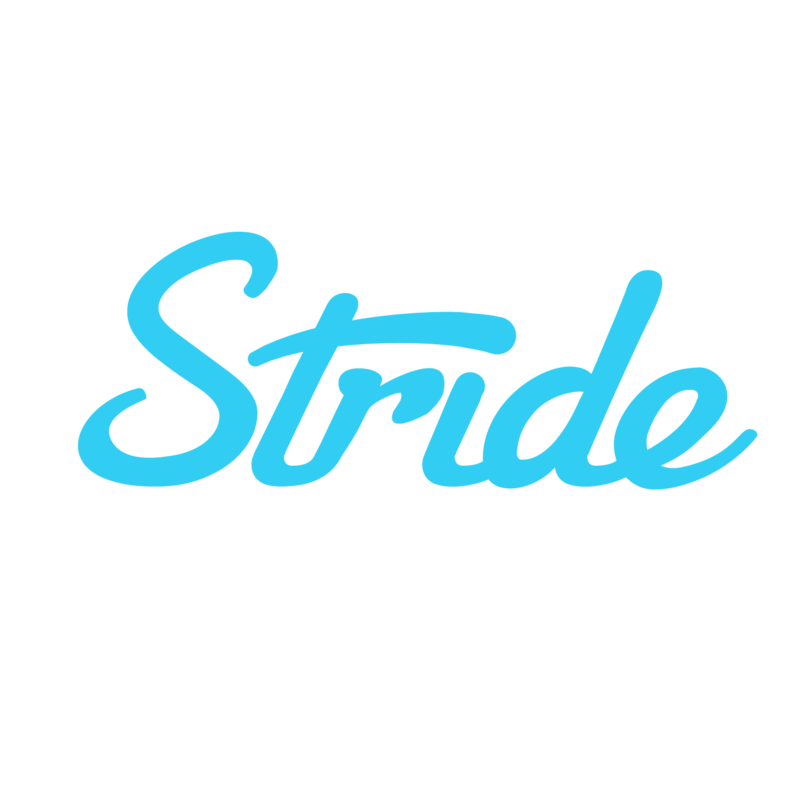 Once you pick a plan, email us at support@stridehealth.com so we can enroll you in coverage that will start in 2018 and extend into 2019. If you do not live in California, please visit Healthcare.gov, or your state exchange.